Smule, a San Francisco, CA-based music app, raised $54m in strategic financing round. The round was led by Tencent, which joined existing investors including Adams Street Partners, Bessemer Ventures, Floodgate, Franklin Templeton, and Shasta Ventures. The company will use the funds to continue to expand its operations and reach globally. Led by Dr. Jeffrey C. Smith, CEO and Co-Founder, Zhongling “Alex” Li, Chief Technology Officer, Will Aldrich, Chief Product Officer, Rob Singer, Chief Marketing Officer, Smule provides a music app with collaborative creation and expressive sharing features. On the app, users can engage with music as a creative, social and interactive medium, and collaborate with and listen to all types of music, with anyone from anywhere in the world. 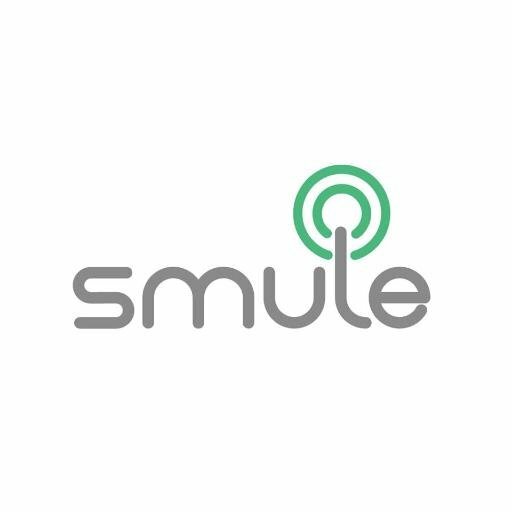 Smule has 52 million monthly active users. In 2016, the company grew revenue by 54% to $101 million.